Every freelancer can tell you that creating great designs is all about working with quality resources. 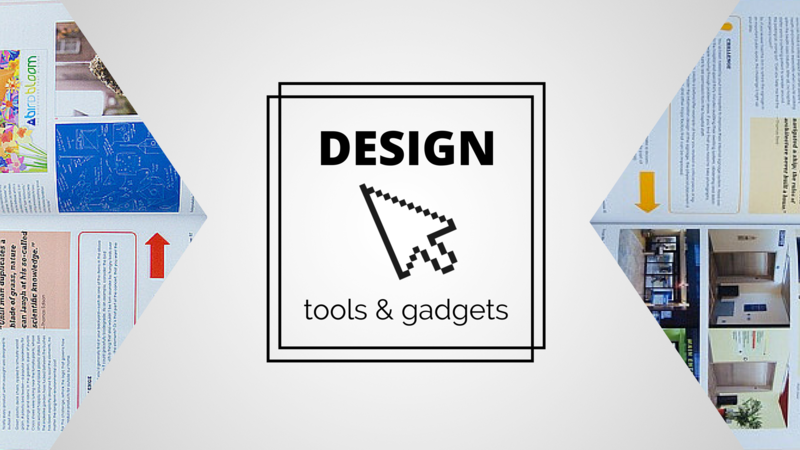 Because we know how important tools are for boosting designers’ creativity, this week, we’ve prepared a special collection of geeky gadgets to help you build the best designer workstation you can possibly imagine. Selected from a broad range of categories, including electronics, books and even home decor, this cool list of items is definitely in every designer’s wish list for this holiday season. Let’s jump right in and discover some among the best graphic design tools and gadgets you can buy over the Internet. Looking for a cool graphic design tool under $30? The website stensil kit, found on UI Stensils, provides a simple and convenient way for wireframing web elements without the need of precise sketching. This stainless steel stencil comes equipped with the most commonly used user interface elements and social media icons. Together with the product, you’ll get an amazing zebra mechanical pencil and a downloadable PDF template to make your designing experience a true pleasure. Imagine taking a sip of your favourite whipped cream coffee from your own keyboard. Despite the common understanding that keyboards and liquids don’t go along very well, this designer mug will help you dive into another reality and drink straight from the inspiration source. These mugs, offered over Amazon, come in many varieties and offers you the incredible opportunity to drink from either “Ctrl”, “Alt” or, our favourite – “Delete”. 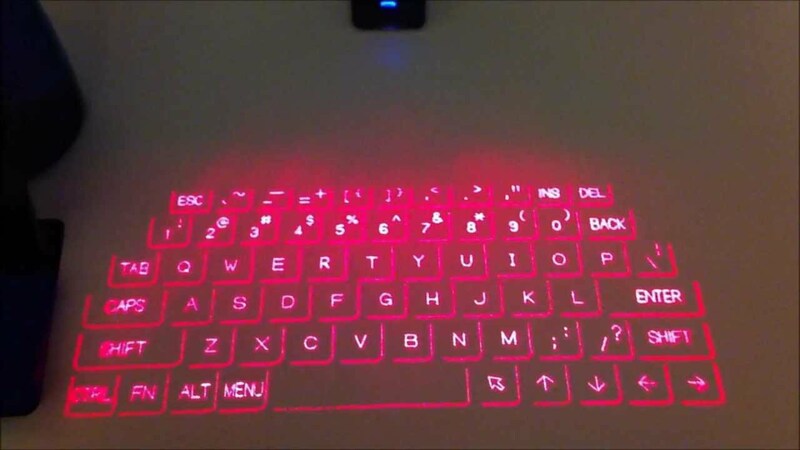 Project your own virtual keyboard on any surface you wish and amaze your clients with this awesome laser keyboard. Connect it to your laptop or smart device and type along. This cool gadget, sold by Quantum Wireless, can project a red-tinted, virtual keyboard on any surface. It uses revolutionary technology and connects using Bluetooth wireless technology. It can be the designer’s best friend in busy situations when no keyboard is available and it’s a great way to impress your buddies. Scanning ideas and materials on the go is now a breeze thanks to this incredible Wi-Fi Scanner Wand. Make electronic copies within seconds with this revolutionary one-touch scanner by VuPoint Solutions. This pocket-size scanning device can create high-resolution images with up to 900 dpi. The Wi-Fi Scanner Wand is a cordless scanning tool which can connect with any device on your home or office wi-fi network and can easily export files in both JPEG and PDF format. It has a microSD card slot which allows up to 32GB of additional space and works with two AA batteries, which can be recharged at any time. Replace your old mouse and turn your laptop into a digital drawing canvas. 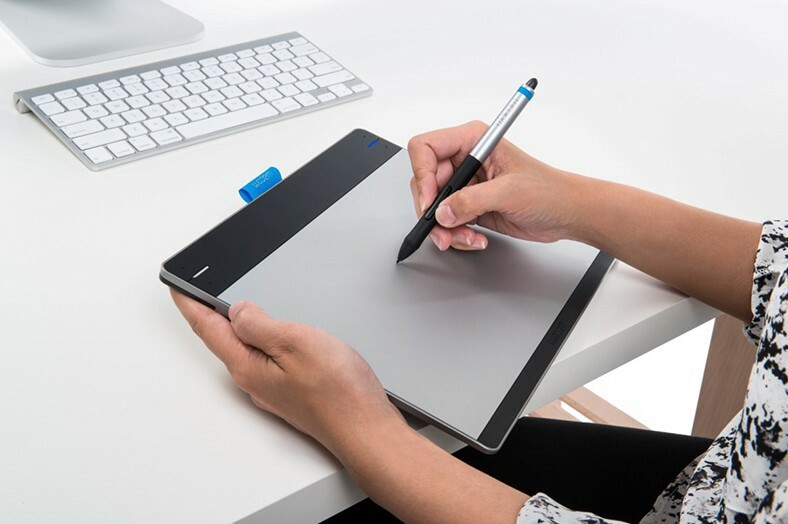 Wacom’s tablet comes with many cool additions and can turn any low-budget designer workstation into a high-end art hub. This awesome product comes with a great set of design software. The Autodesk Sketchbook Express is an amazing addition to your design software folder and ArtRage Studio offers you the opportunity to unleash your creativity over an absolutely realistic workstation. Mix colour and texture on a unique digital canvas in a way that no other program could. Connect your Wacom tablet to Mac or Windows and easily fit the 8,3 x 7,0 device in a limited desktop area. Challenge your creativity with this amazing product by David Sherwin. This amazing book got its place among other top-rated designer gadgets for its unique concept. Expand your imagination and stimulate your designer skills with a broad set of quirky tasks. The Creative Workshop is a guide to creativity beyond the limitations of time. It promises to teach you the ins and outs of creating a successful design, despite being squeezed within the borders of a short time frame. 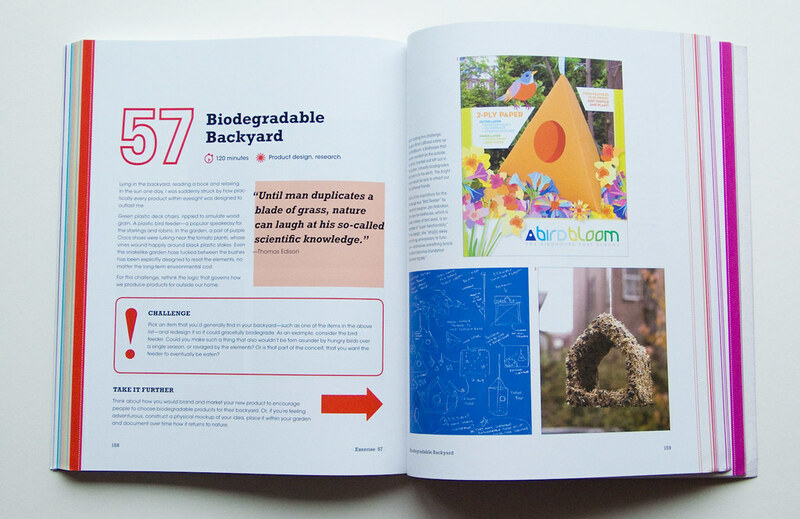 The graphic design exercises include compelling projects from various designers and implement engaging stories, which aim at pushing readers’ creativity to its limits.